Owner and instructor, Nicole Yates opened Journeys Driving Academy along with her husband, Jeff earlier this year. With over 13 years experience as a driving instructor, Nicole saw a need for an affordable driving school experience, one that offered both great prices and payment plans so everyone could get a great professional learning experience. BDE Graduates with a driver’s license history may be eligible for an insurance discount, and have a shorter waiting time between G1 and G2 licenses. Plus there is the added benefit of peace of mind for both drivers and their parents. 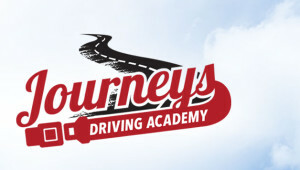 For more information visit their website: journeysdrivingacademy.com. Or call 519-381-4250.